New trailer dropped for Far Cry Primal as we approach it's release, just over a month away..
Yummy looking supper at the 10-sec mark, don't you think? Trailer's full of brutal action, getting me excited for this. Can't believe this is so close to release though. That said, the lack of multiplayer has me a little disappointed and based on the patterns over the years, this should go up for sale, rather quickly. Might consider waiting this out and pick it up probably at the end of the year when it goes on sale. 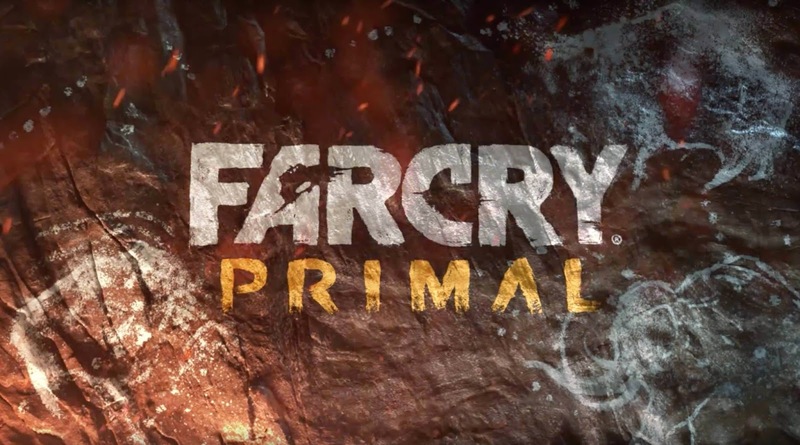 Especially, with the backlog of games building up and considering I haven't touched any of the other Far Cry titles..
Looks like a lot of fun though, can't wait to see the reviews!